This morning I heard the news that one of my favorite writers passed away. 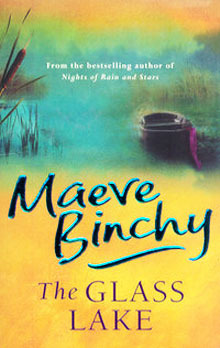 Maeve Binchy's books have been at the top of my comfort reading list for over a decade now, so I was really sad to hear this news. I always looked forward to read her most recent book, usually saving it as a special treat to be savored slowly, as her stories and characters came to life and always left me with a smile long after I finished it. The first book I read by her was The Glass Lake. I stumbled upon it totally by chance. Years ago a friend of mine was moving back to England and I went to her house to help with the packing. She had a stack of books she wasn't taking back and asked if I'd like to keep them. Among these was a really worn out copy of The Glass Lake. I can't remember if I read it immediately or if months later, but when I did it made me cry and laugh at the same time. 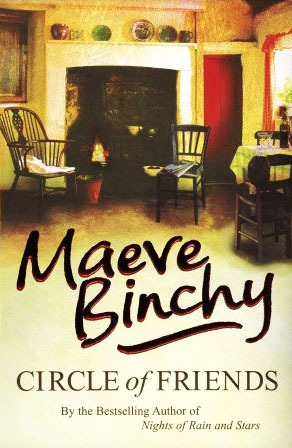 It is still my favorite Maeve Binchy book, even now after I read all the others. I probably re-read it three or four times since then, and will likely read it again soon. After the Glass Lake I slowly began reading all her other works. 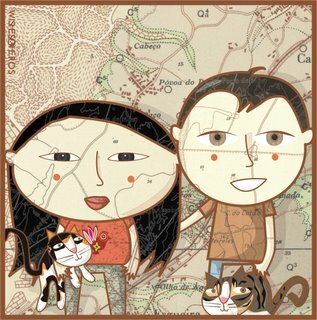 Her books are not about complicated plots, alternative universes or any kind of special characters, they're about ordinary people, their stories and daily lives. Usually they're set in Ireland, with the occasional leap to Italy (Evening Class), Greece (Nights of rain and stars) or the US (Tara Road). Also, I love the fact that several characters reappear later on different books, it's like being reunited with old friends over and over again. 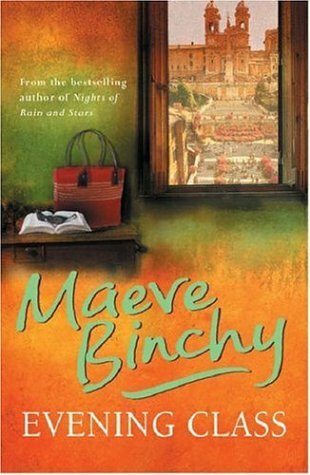 Although sad I won't have more new books by Ms Binchy to look forward to, I'm glad she wrote as many novels as she did and that I was able to enjoy them all. And if you haven't read any, and are in need of a nice, feel-good novel this summer, then give it a try, I promise you won't be disappointed. So sad. 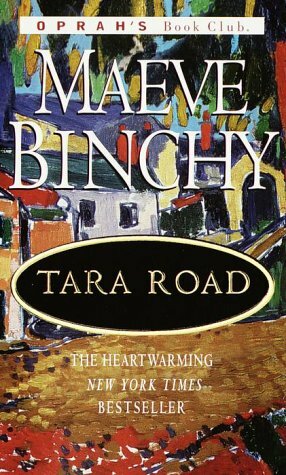 I, too, enjoy books about ordinary people including Ms. Binchy's books. I haven't read Glass Lake yet but look forward to savoring it this summer.